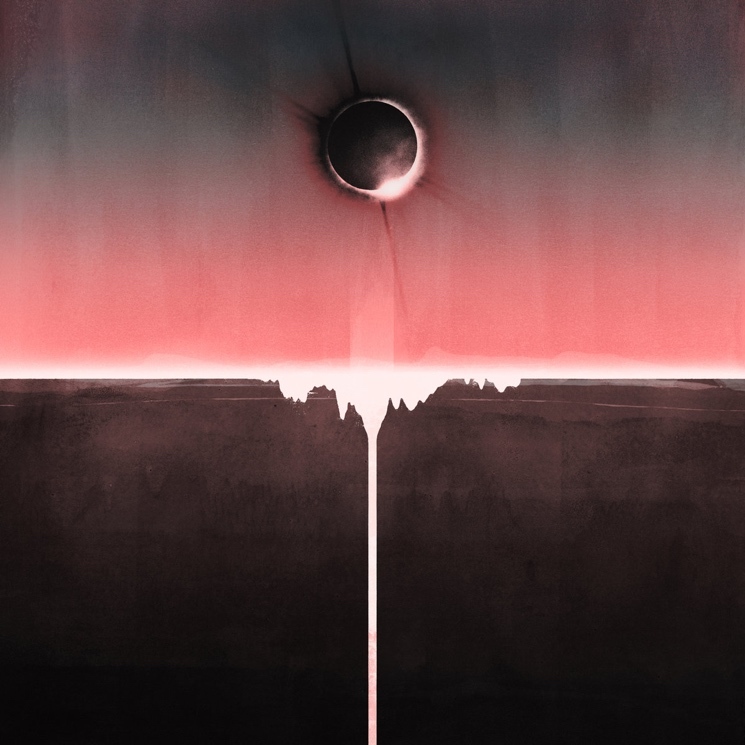 One of the reasons Mogwai's Rave Tapes was such a success (it was the top selling UK vinyl records released in 2014) had to do with its tonal shift. The band had been toying with synthesizers in some form or another since the early 2000s, but on their eighth studio album — a record reportedly inspired by John Carpenter's searing and cinematic synth-based compositions — they all of a sudden sounded more prominent, mesmerizing and menacing. It's a sound that seeped into last year's equally eerie Atomic soundtrack, and here it is once again on the band's latest album, Every Country's Sun. One of the most consistent post-rock bands in terms of pacing, song structure and style, the Scottish Guitar Army's ninth studio album doesn't exactly break new ground; instead, it finds them subtly refining their recent, synth-focused sound to great success. Guitars sounding like keyboards and keyboards sounding like guitars has been a hallmark of art-leaning rock music for decades, but it's particularly present here, with the band eschewing the LOUD-quiet-LOUD six-string dynamics of their early years in favour of ominous walls of synthesized sound ("Brain Sweeties"), sinewy Krautrock melodies ("Crossing the Road Material") and lush, tremolo-heavy soundscapes (lead single "Coolverine"). From there, the record — inspired by the socio-political upheaval at home and abroad — builds into a sweeping crescendo, culminating in a four-song set that sounds as epic (standout "Don't Believe the Fife"), caustic ("Battered at a Scramble," "Old Poisons") and anthemic (the album's title track) as anything they've done.